For many small government contractors, subcontracting to other companies is essential to successfully performing government contracts work. If you are tempted to simply dust off one of your commercial subcontracts, or sign a subcontract prepared by your subcontractor, you should think again. 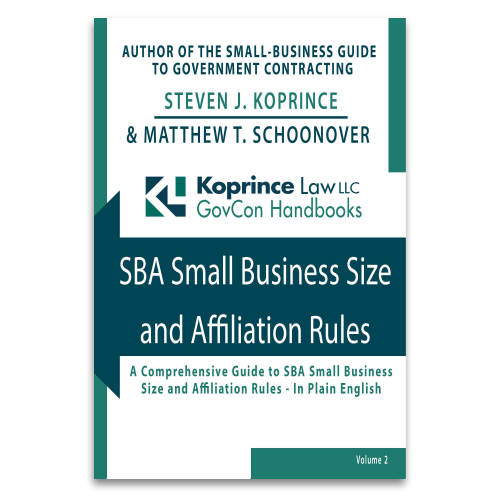 The FAR and the SBA small business regulations require your subcontracts to contain a number of mandatory provisions–and you should consider including a number of others to ensure you get a good deal. If you need assistance with your government subcontracts, Koprince Law LLC can help. Ever flipped through the FAR’s clauses? If so, you know that the FAR requires prime contractors to insert certain provisions (commonly called “flow-downs”) in government subcontracts. Fail to include the flow-downs, and may be in breach of your prime contract. Other FAR and SBA provisions require you to obtain certifications from your subcontractors and limit the amount of work your subcontractors perform. Koprince Law can help ensure that your subcontract satisfies the government’s requirements and protects your interests if your relationship with your subcontractor goes south. Even if you do not need a government subcontract drafted from scratch, it pays to carefully review subcontracts proposed by teaming partners to make sure they are fair and straightforward. 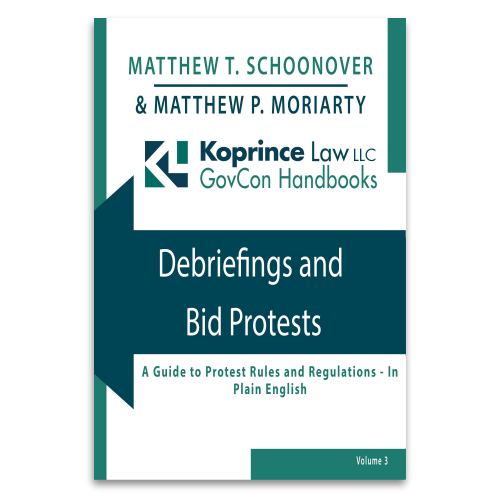 Often, subcontractors ask small prime contractors to sign subcontracts heavily weighted against the prime’s interests–sometimes, even violating FAR provisions.